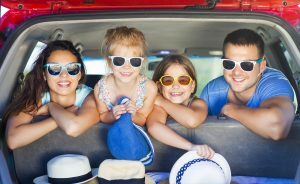 Learn about eye exams, what’s involved in a comprehensive exam, and special considerations for kids and contacts. 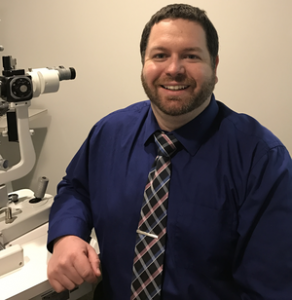 Looking for an Optometrist in Jonesville, MI? Our optometrists take the time to explain the results of your eye exam, describe your options and listen to your eye care needs. Because maintaining good eye health is an ongoing partnership, we encourage you to ask questions and share your health information, which could be vital to monitoring, diagnosing and treating potential vision problems. 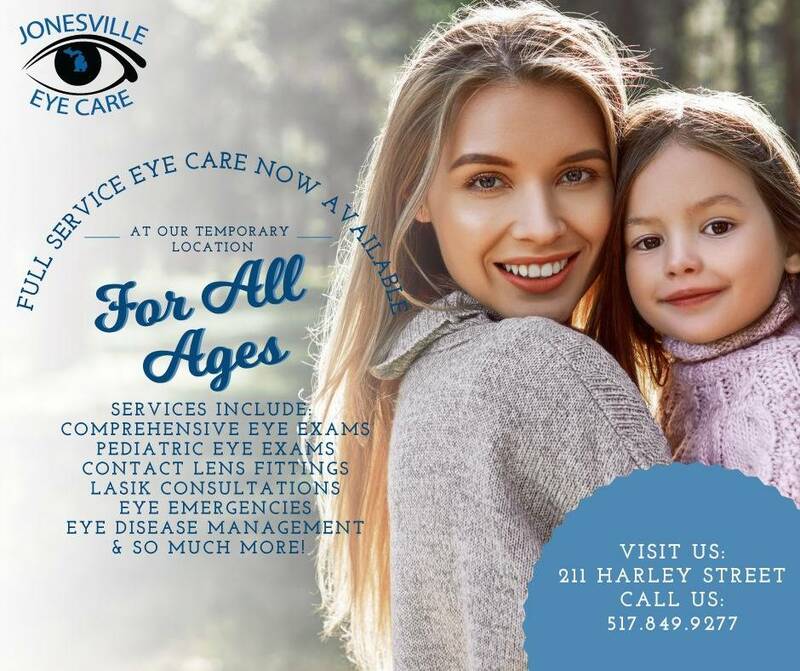 Jonesville Eye Care - Located at 461 Olds Street, M-99, Jonesville, Michigan, 49250. Phone: (517) 849-9277.